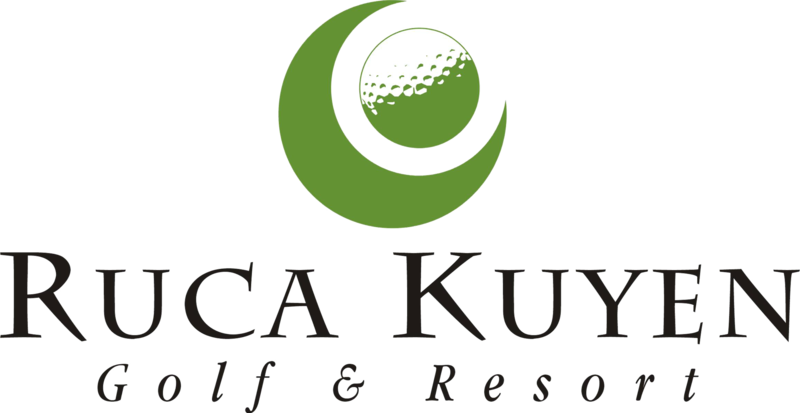 At Ruca Kuyen we offer complementary services (not included in our rates) for you and your family to make the most of your holidays! Advice on Excursions and Walks. Transportation to/from Bariloche International Airport and to/from Cerro Bayo Ski Resort. Reservations in restaurants and delivery of food to the complex. Reservation of golf lessons and equipment in RK during golf season (November to May).